February is coming to an end and we have been celebrating Carnival to say goodbye to the shortest month of the year. Carnival celebrations take place all over the world. It became popular as it was the period of time where indulge in food and celebrations would be the last ones before Lent. We didn’t want to miss out this funny event which involves parades, mask-wearing, costumes and colourful spectacles at La Salle. 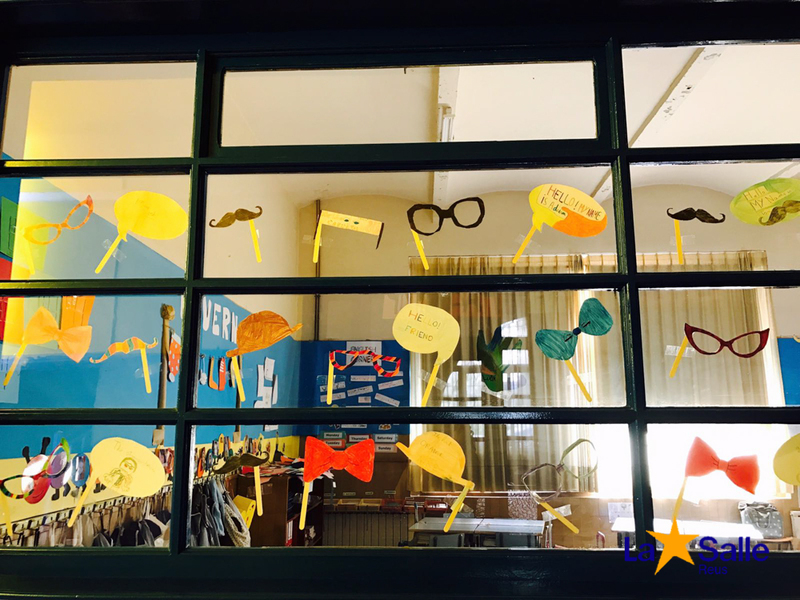 We set our wheels in motion and during the whole month our students from Infantil and Primary have been busy creating their own disguises. In the subject DIY (Do It Yourself) teachers and pupils have been working hard to get the masks ready to be worn. They have also decorated our nice corridors with glittery and colourful masks. Their effort has paid off and they have given to our walls a nice look in order to celebrate these weeks of fun. From now on, it is time to respect Lent but for sure the students will be creating new crafts which will make March another month worth it practising English! Carnival is over but spring brings fresh air into our school.. And we will keep all of you updated!